Is B Corp Star New Belgium For Sale? Does It Matter? New Belgium Brewing might be in play. On Friday, a report citing unnamed sources said the craft brewer, best known for its Fat Tire Ale, was working with the advisory firm Lazard Middle Market on a possible sale. It’s a significant moment for the Certified B Corp movement, since New Belgium is one of the largest B Corps on a rapidly growing list of more then 1,500 firms. Reuters reported that New Belgium, which is owned by its employees, is looking for a buyer who would pay more than $1 billion for the company. The report comes during a wave of acquisitions in the craft beer industry. Several small brewers that are well known for socially responsible practices were sold in 2015—but so far, the new owners aren’t backing off from policies the original owners made. In March, Full Sail Brewing, which also was owned by its employees, sold to a private equity firm. Many employees got five or six-figure buyout checks and also got to keep their jobs. In 2014, Triple Pundit named Full Sail one of the top ten sustainable US breweries. Nine months after the sale, Full Sail’s website still prominently features a video that describes its efforts at water conservation. In October, Lagunitas Brewing Company announced that it had sold a 50 percent stake to Heinekin, one of the largest brewers in the world. Lagunitas has generous donation, sponsorship, and environmental programs that are integral to the brand. But its new owner, which is based in the Netherlands, also places a high value on sustainability. Heinekin is making aggressive efforts to limit water use and also supports human rights in the countries where it does business. 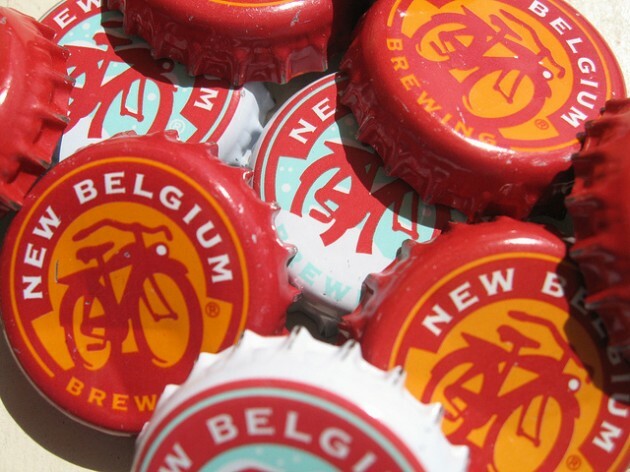 The prospect of a sale raises difficult issues for Jordan and other New Belgium board members. The company’s identity is tied to employee ownership and progressive stances on climate change, the living wage movement, bicycle advocacy, and other issues. Its B Corp certification, which it gained in 2013, burnishes that reputation. To an old-fashioned investor, B Corp certification might look like an unnecessary drag on the bottom line. An unethical buyer might make promises to get New Belgium’s employee shareholders to approve a sale, without intending to keep them. The Full Sail and Lagunitas stories, although unfinished, fuel hope that a new kind of investor might recognize that walking the talk on sustainability is what makes the brand worth buying in the first place. We’ll keep watching. ← Hundreds Of B Corps Are Sitting Ducks. Here’s Why.